🐣EVERYTHING IS 40% OFF THRU MONDAY! NO CODE NEEDED 💜CLICK HERE💜 to follow us on instagram @VanessasVanity for special product pics & sales! 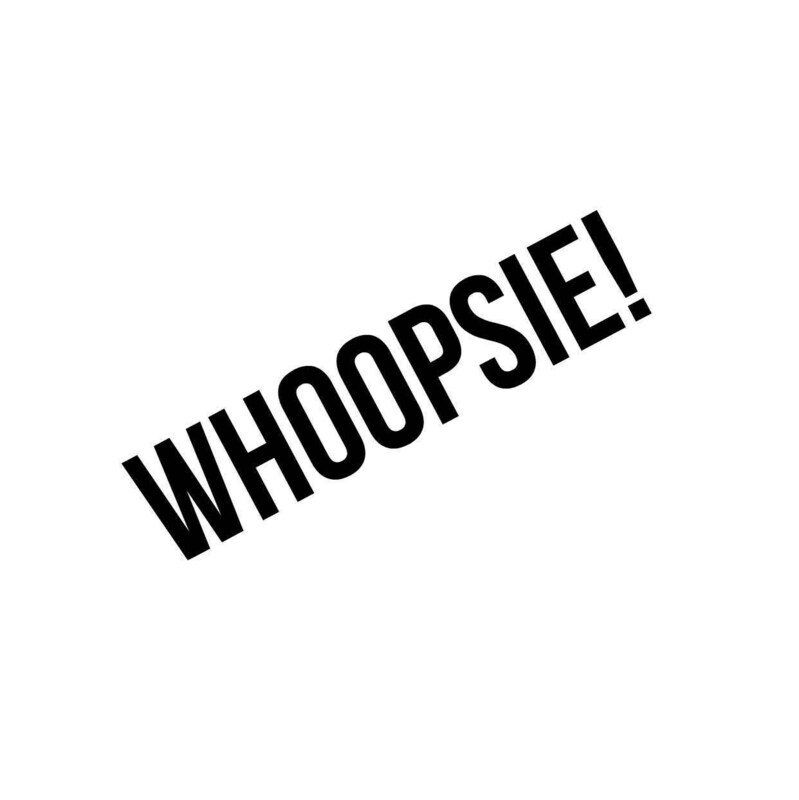 You are purchasing a WHOOPSIE product which means it has MINOR IMPERFECTIONS and still functions the same, but you get a discount!! !